Media Temple is by giving 82% OFF their first month of VPS hosting for year 2015. Get the hosting plans you need today before the offer ends! VPS/DV Level 1 Hosting - $10 for first month hosting. 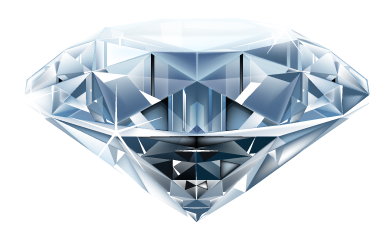 Media Temple is one of the most popular web host for designers and web masters. A lot of designers including me have used Media Temple and simply loved it. Vector Diary was hosted using Media Temple before the traffic outgrew it. 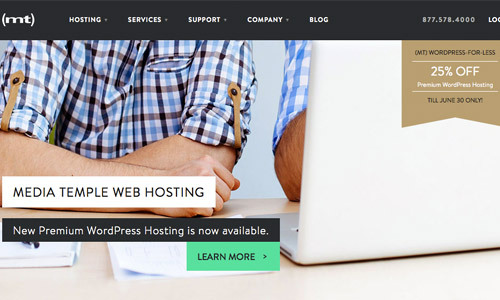 You can now start your Premium WordPress hosting for $2.14. Grab this Media Temple promo code before it ends!